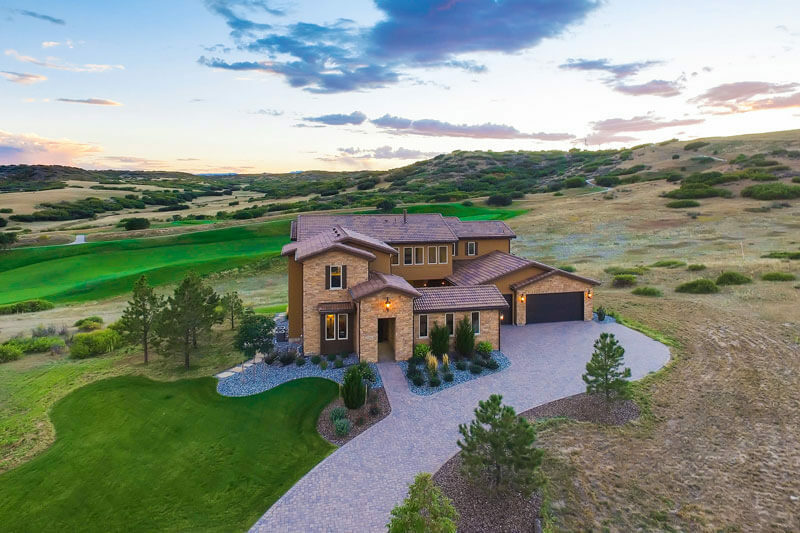 Stunning 2-story home with finished basement on 1+ acre homesite with golf course vistas! 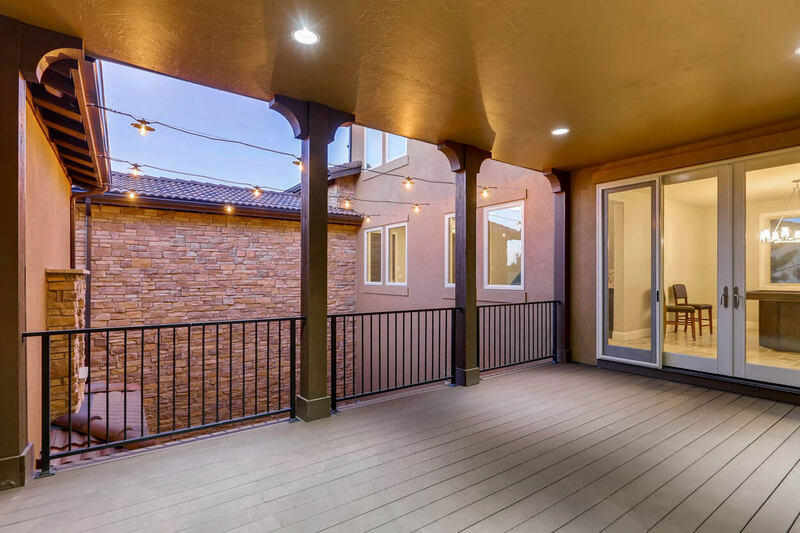 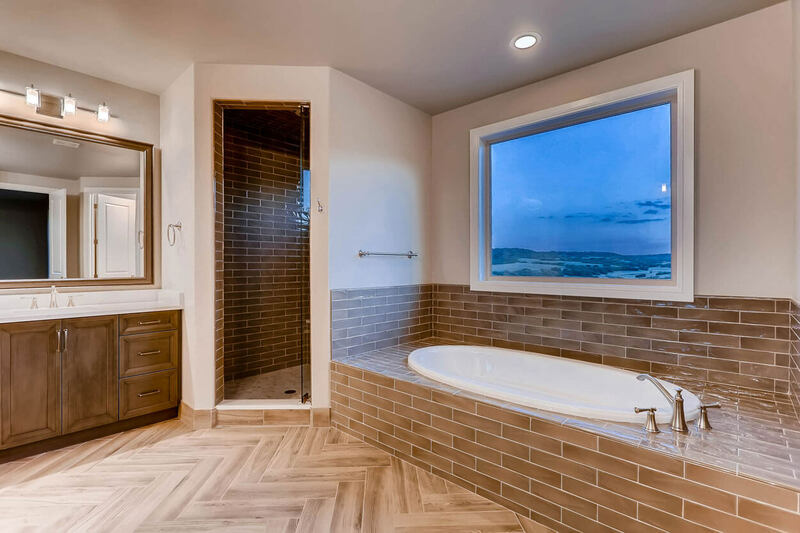 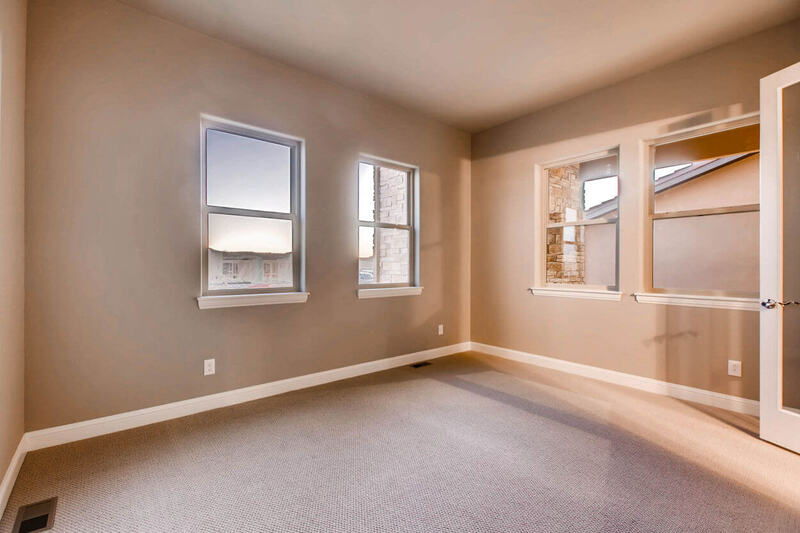 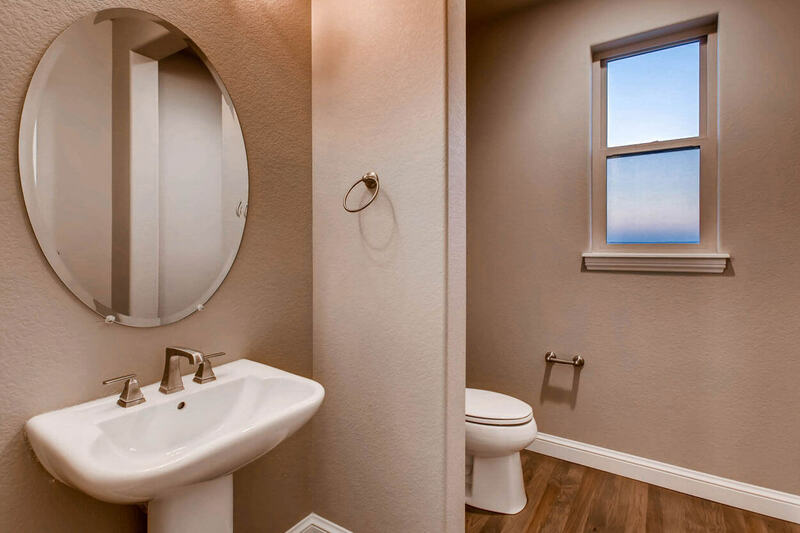 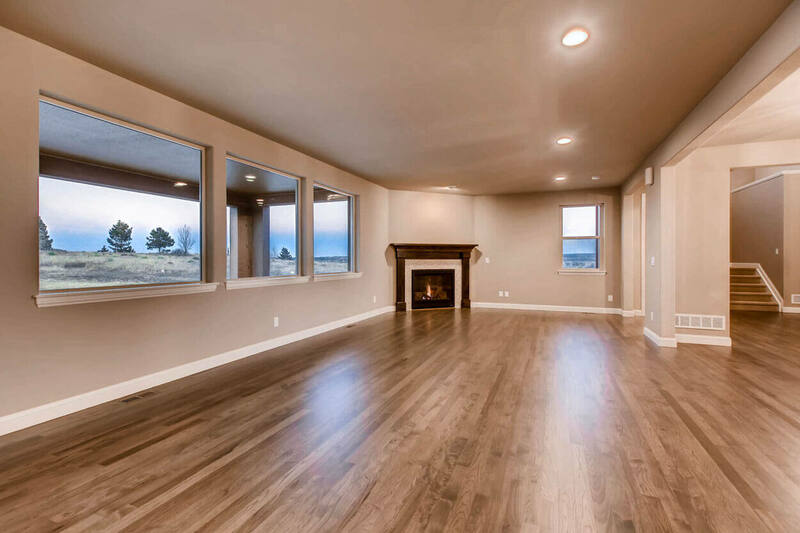 To schedule a showing, call 720-851-9411. 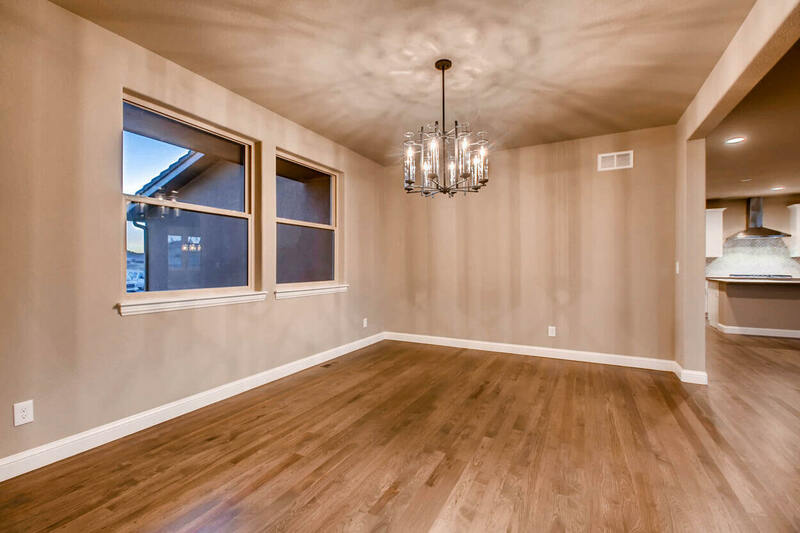 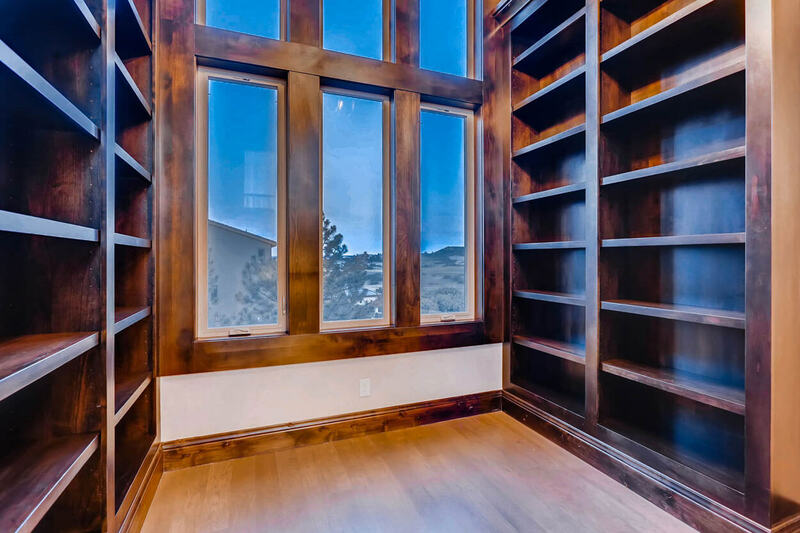 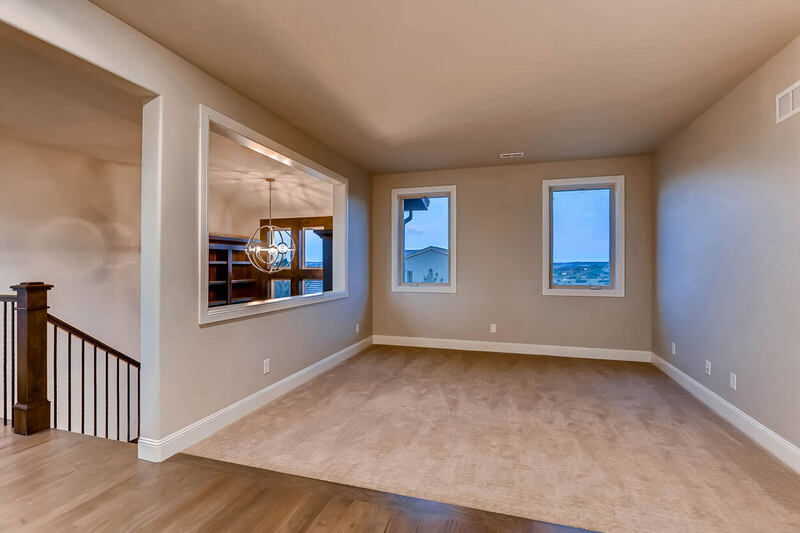 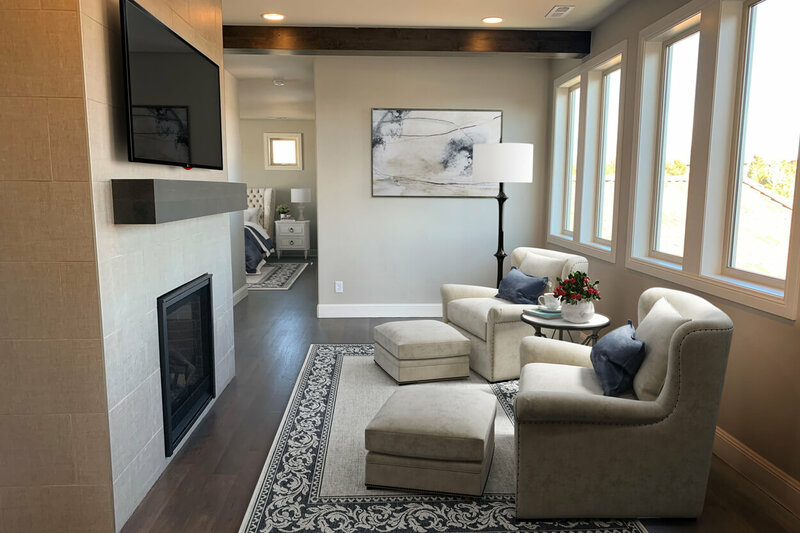 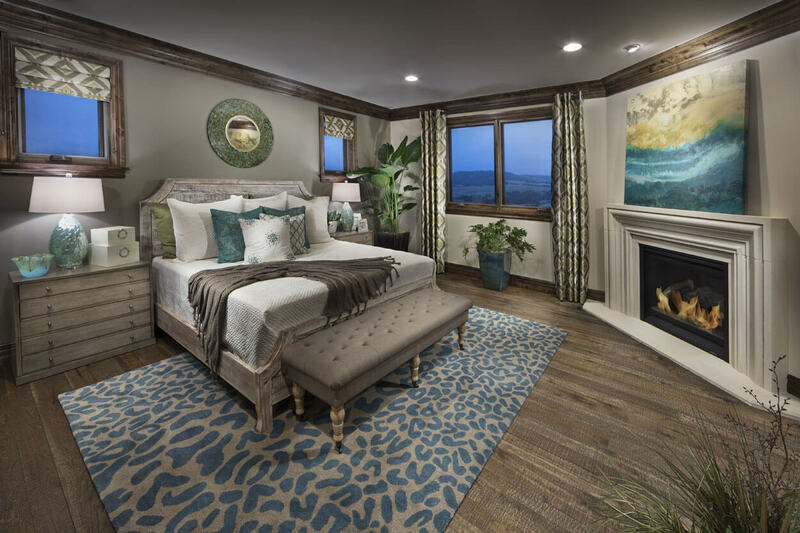 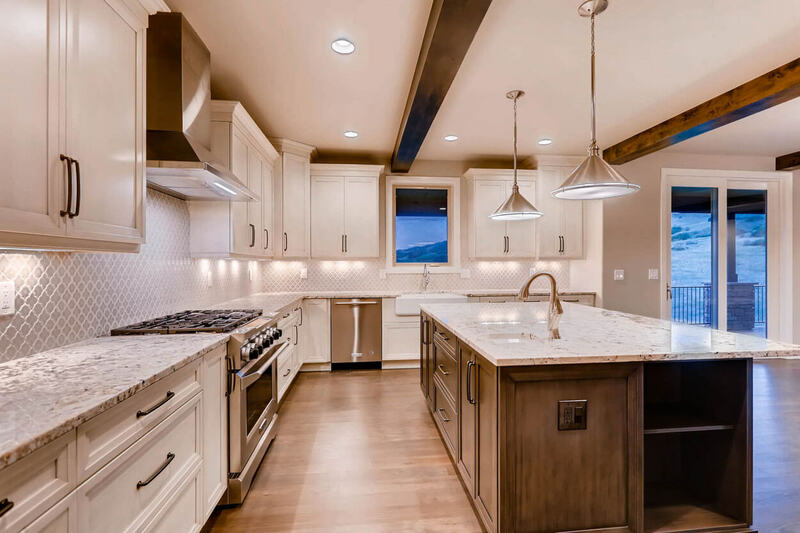 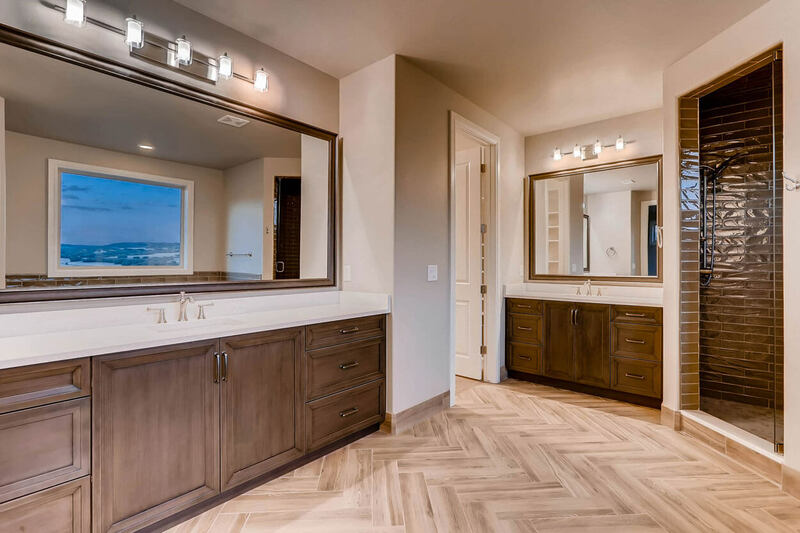 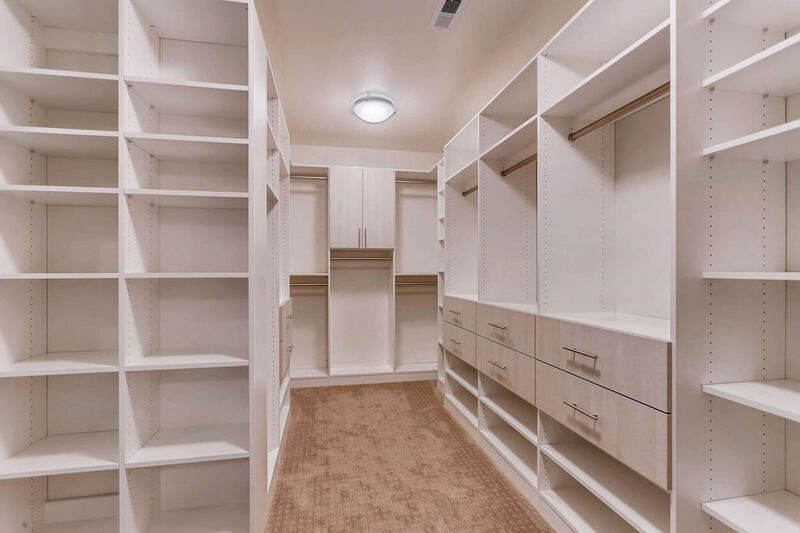 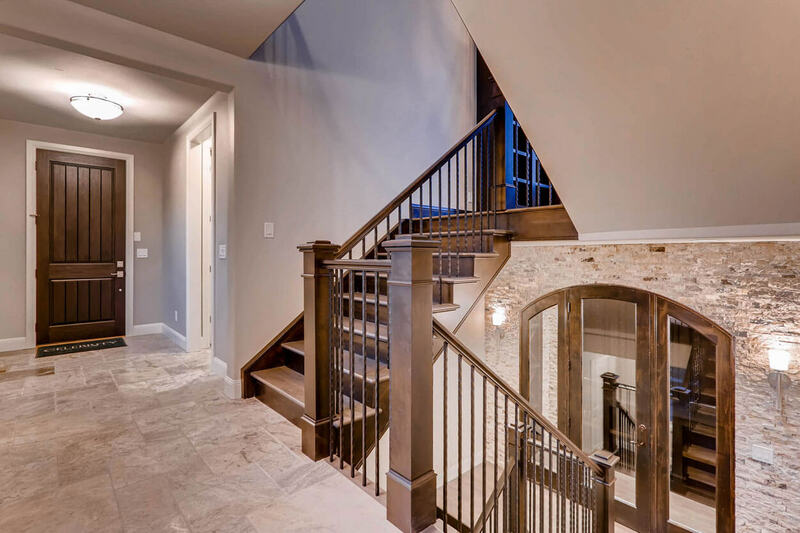 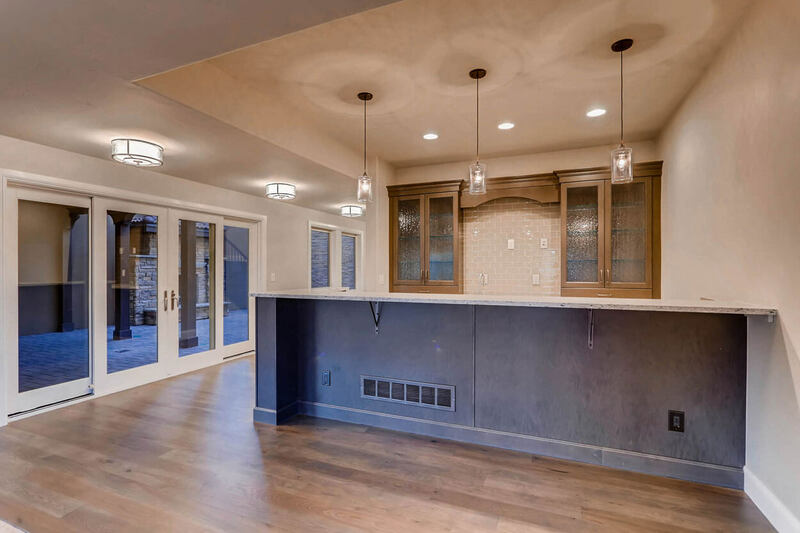 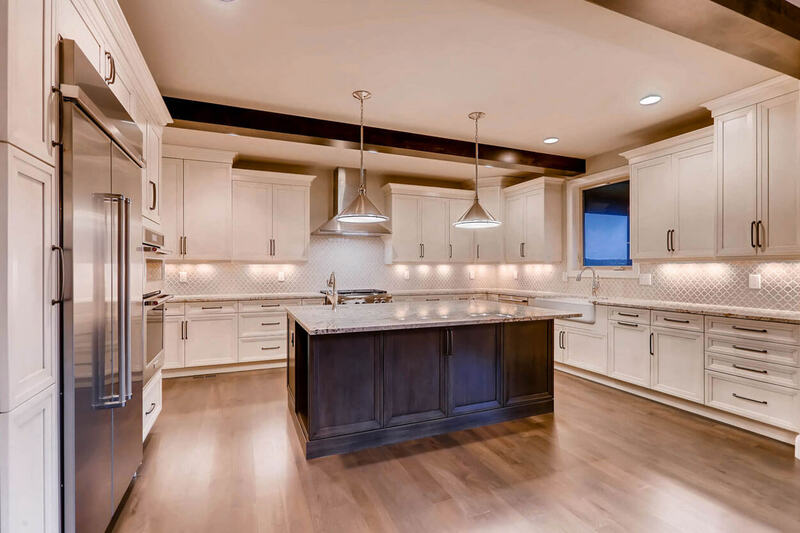 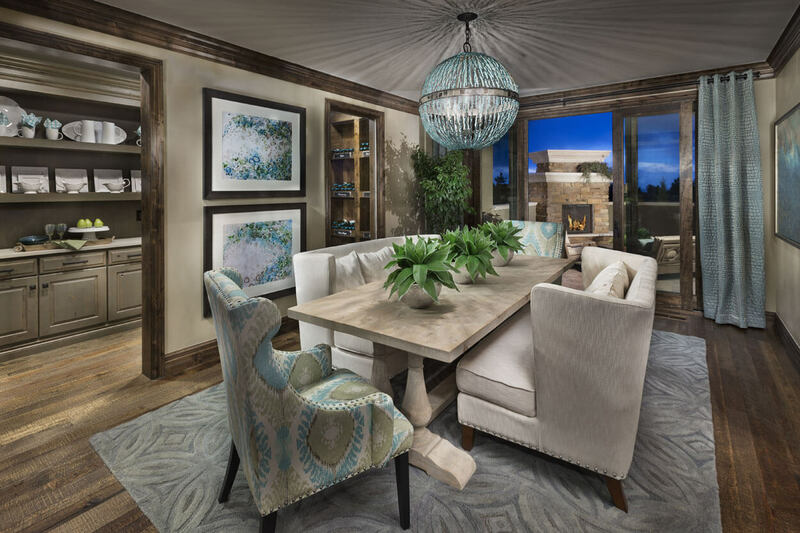 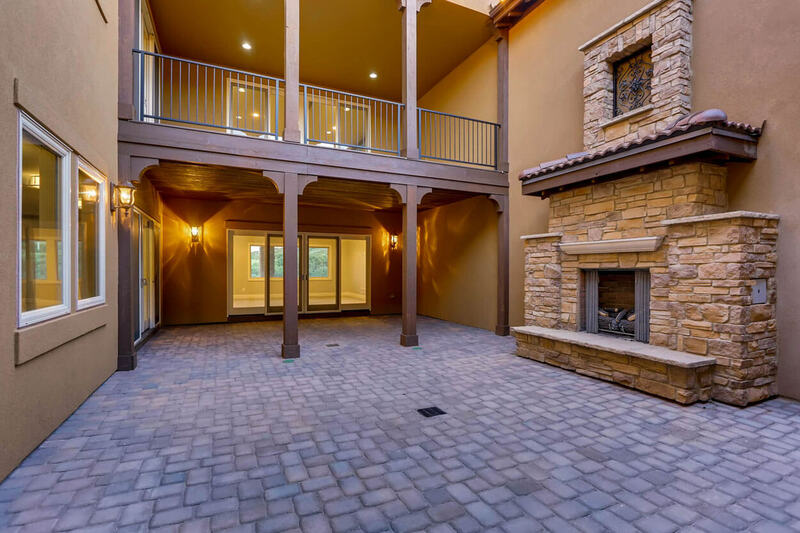 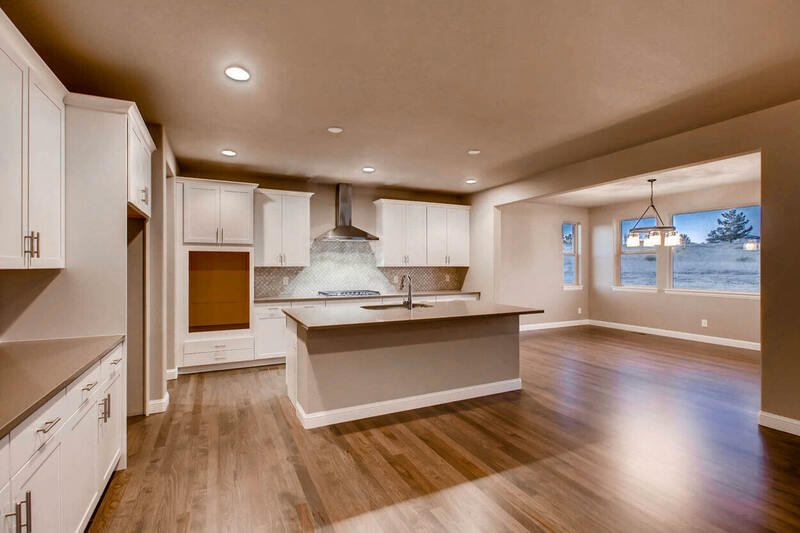 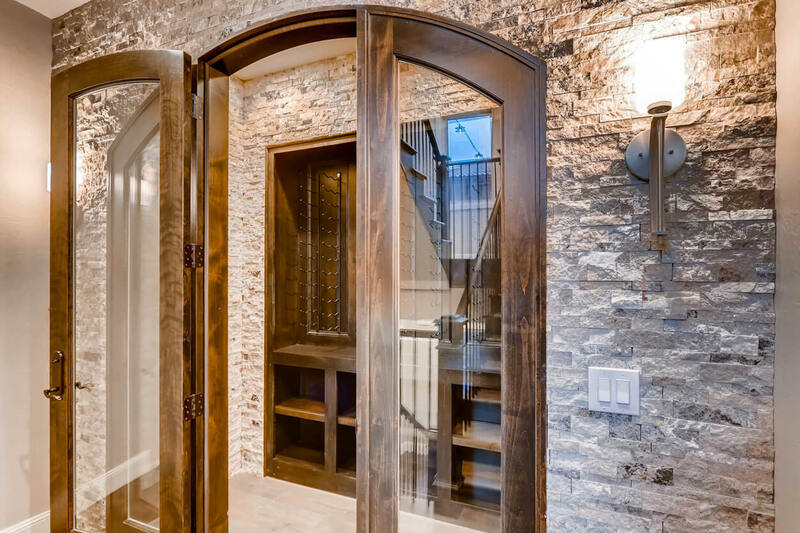 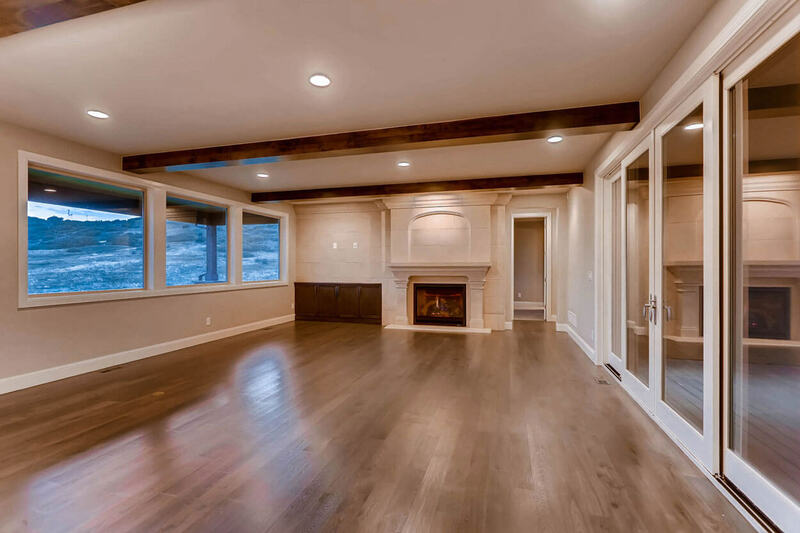 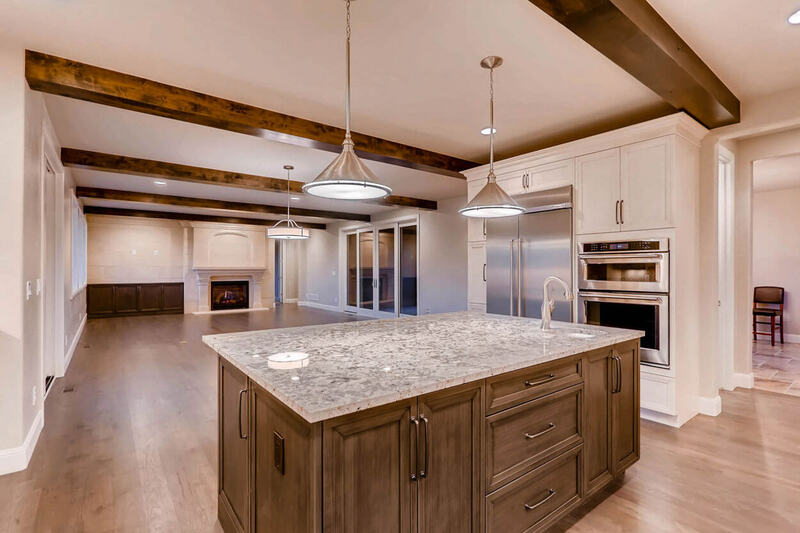 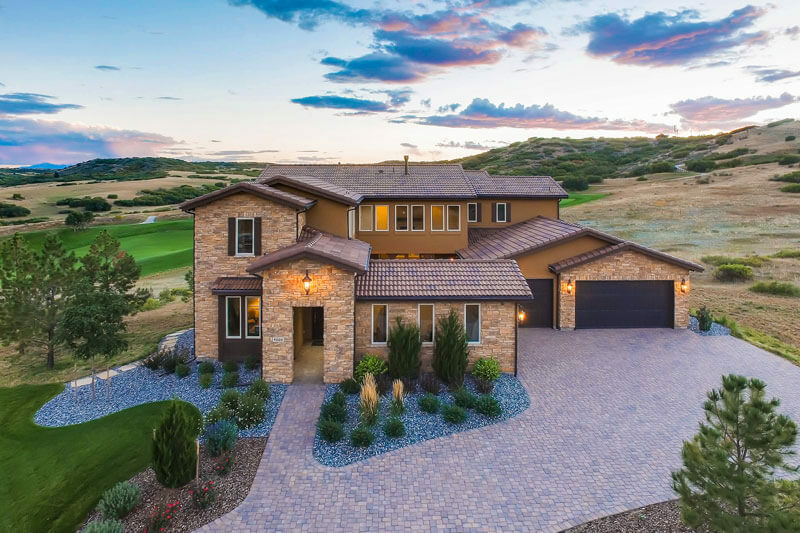 Packed with luxurious high-end finishes and upgrades, this former European Hillside Collection model home is now available for sale. 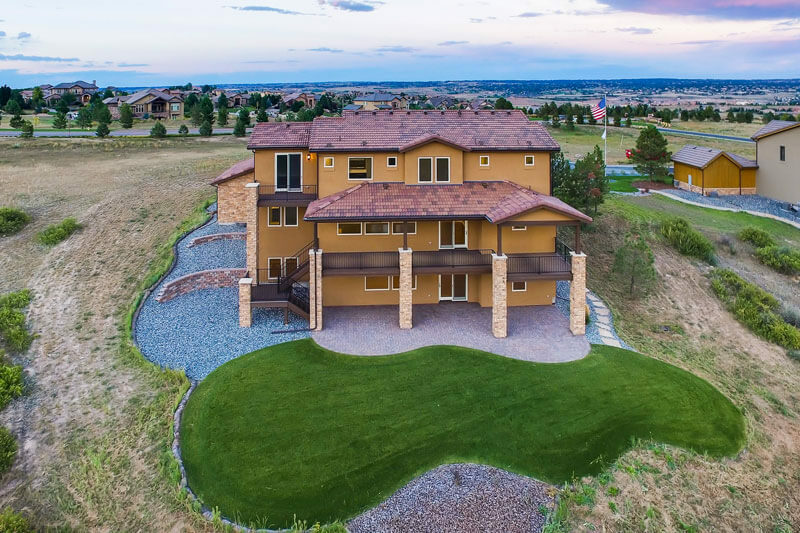 To schedule a showing, call 720-851-9411. 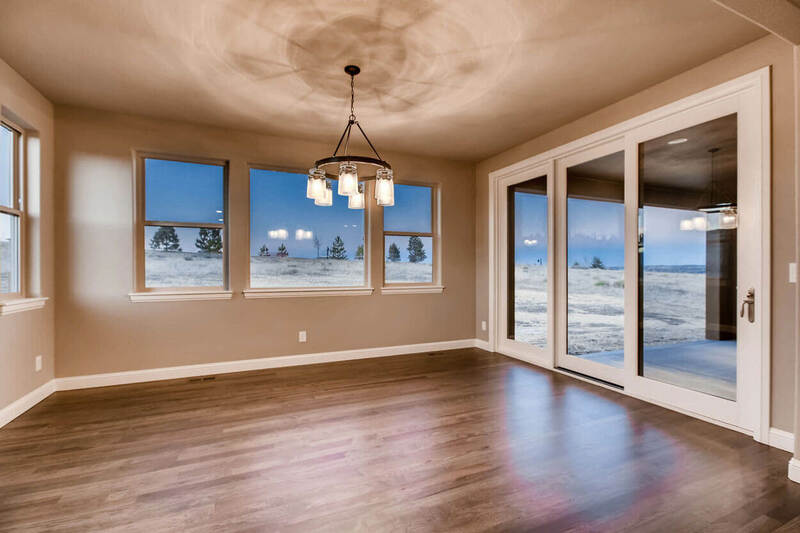 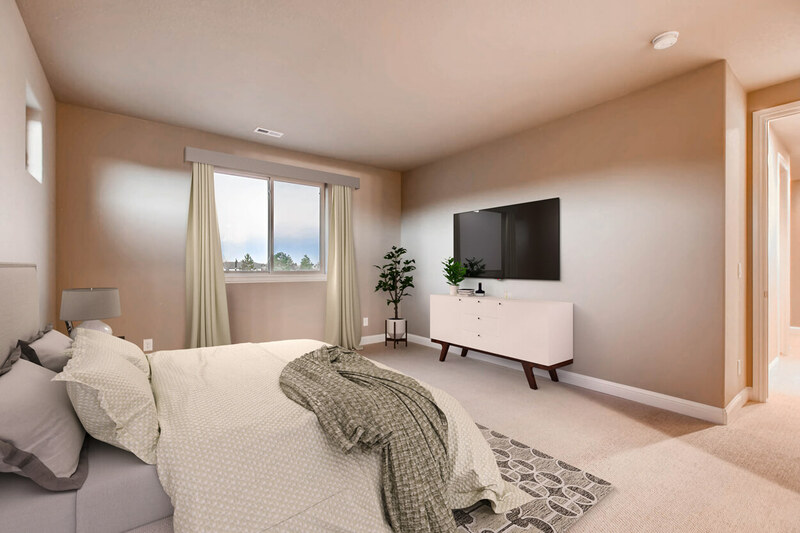 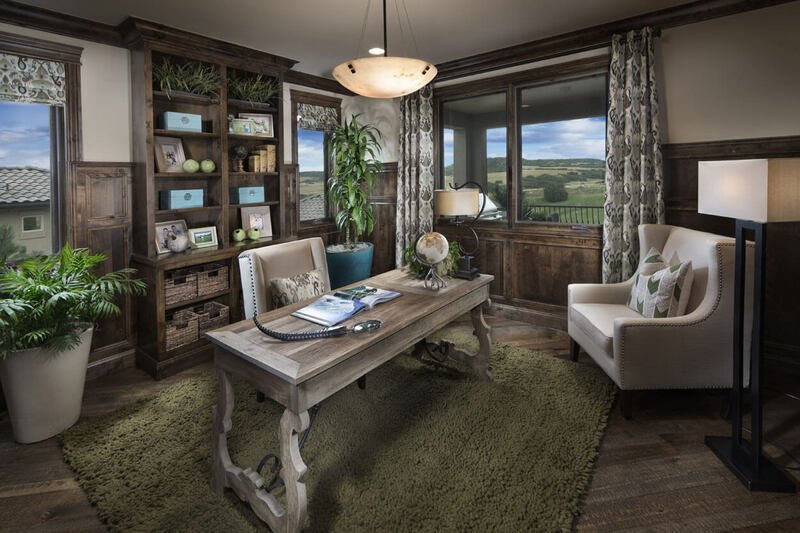 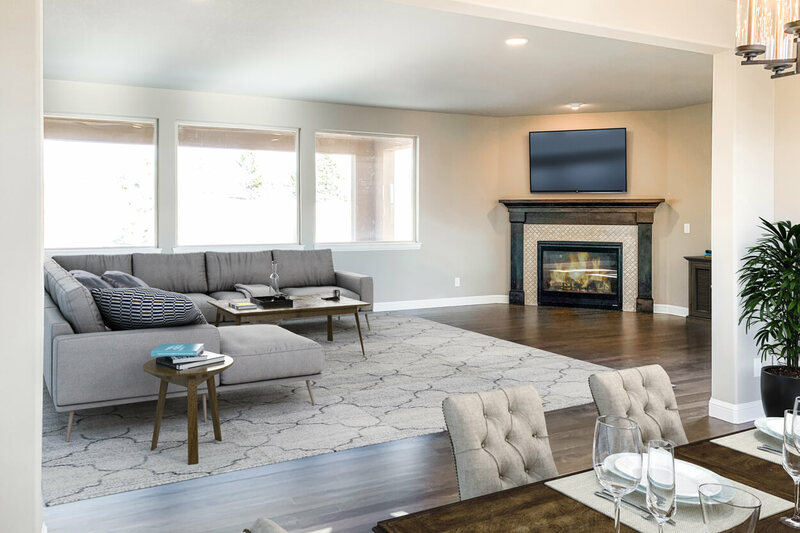 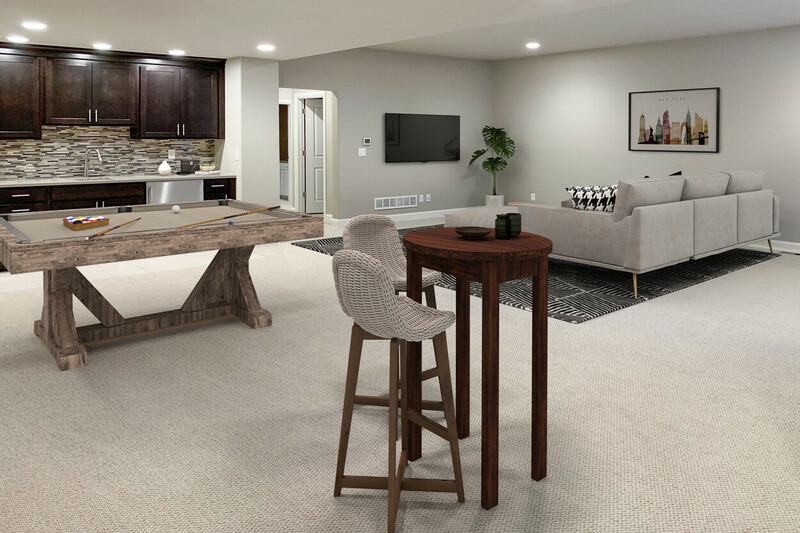 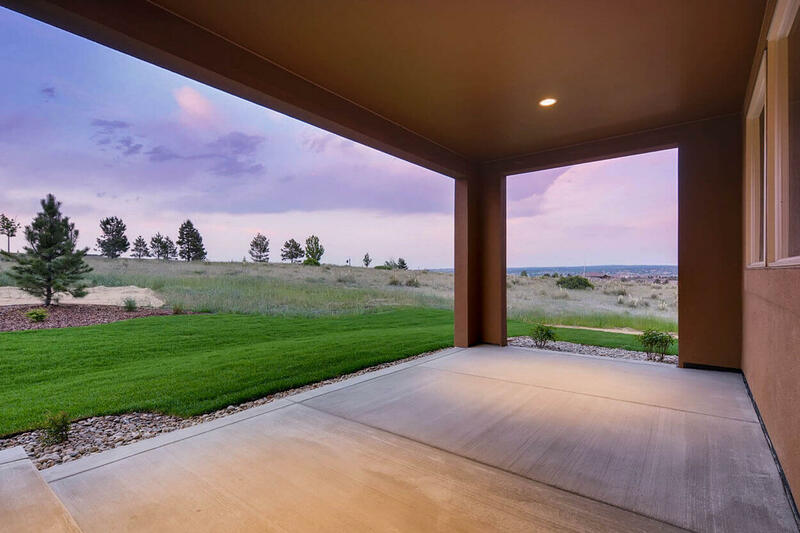 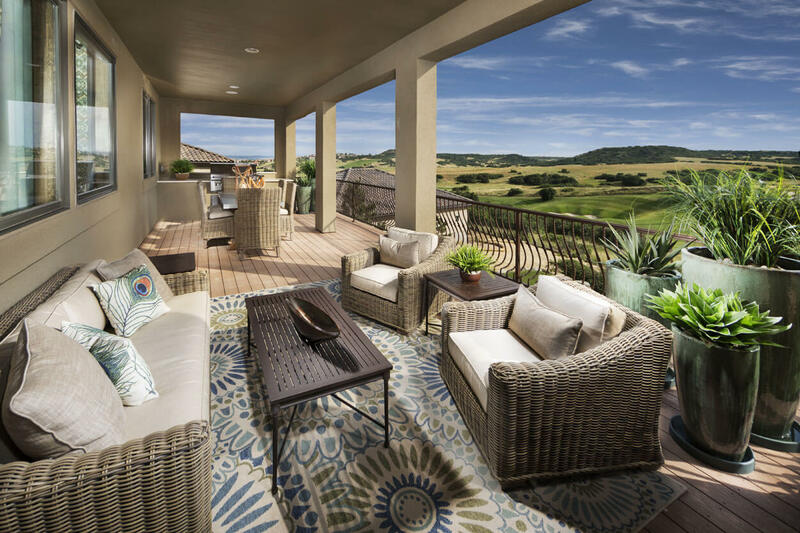 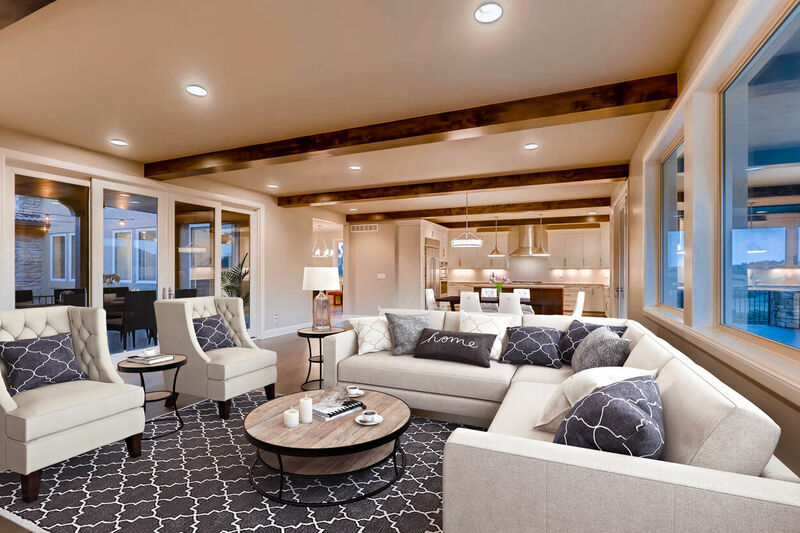 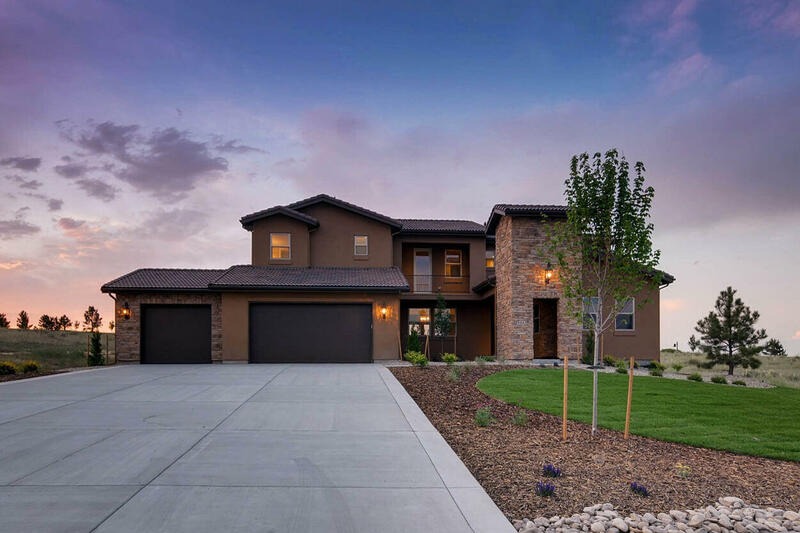 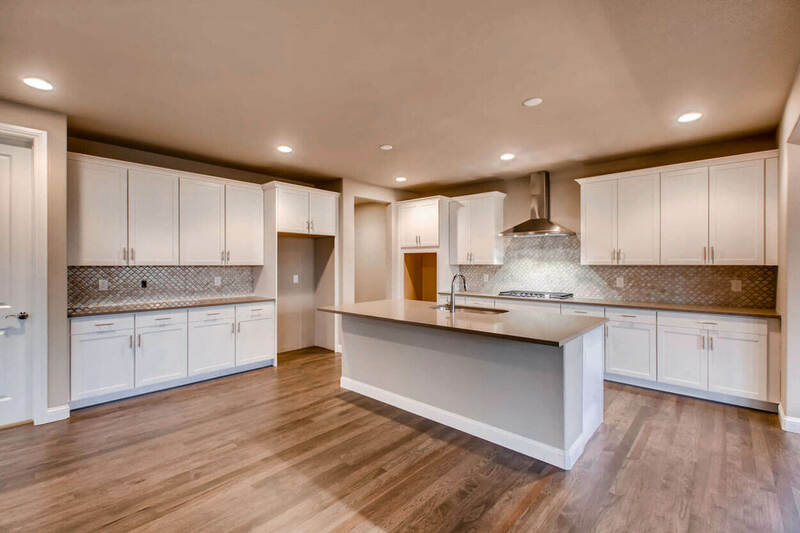 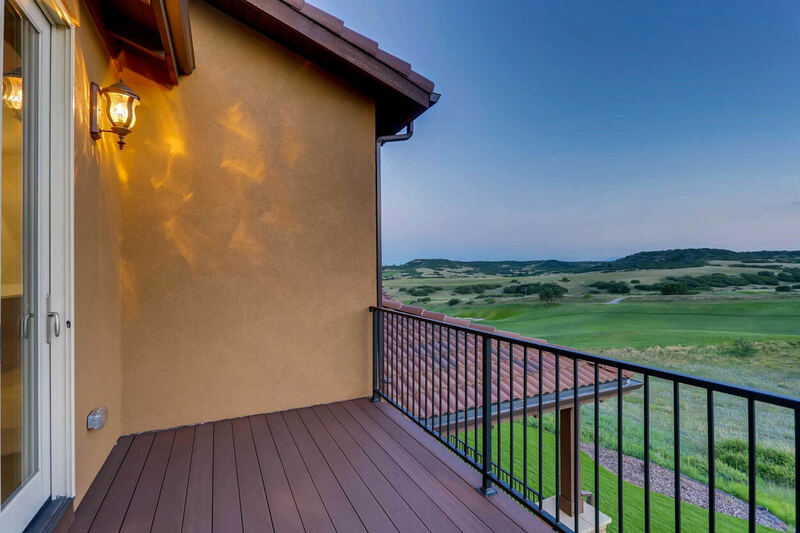 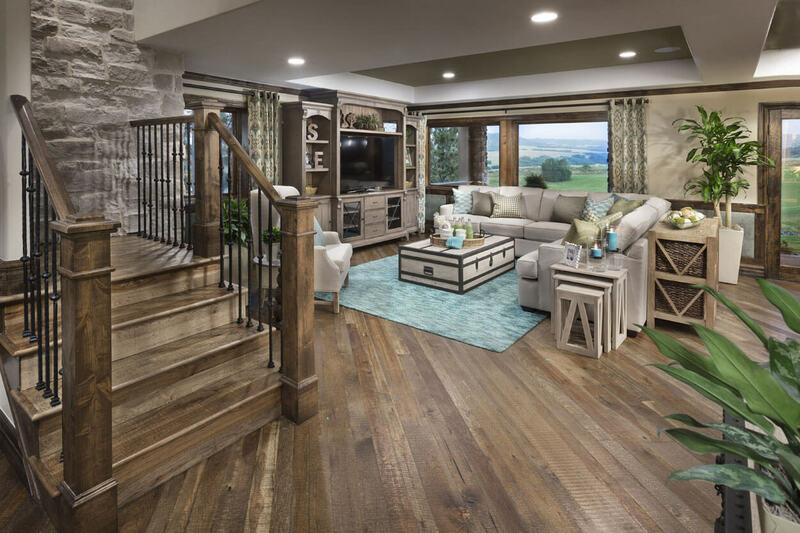 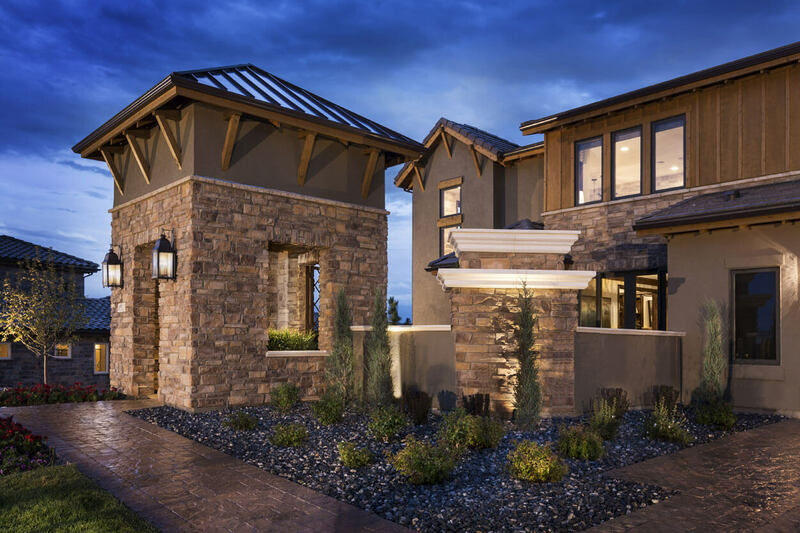 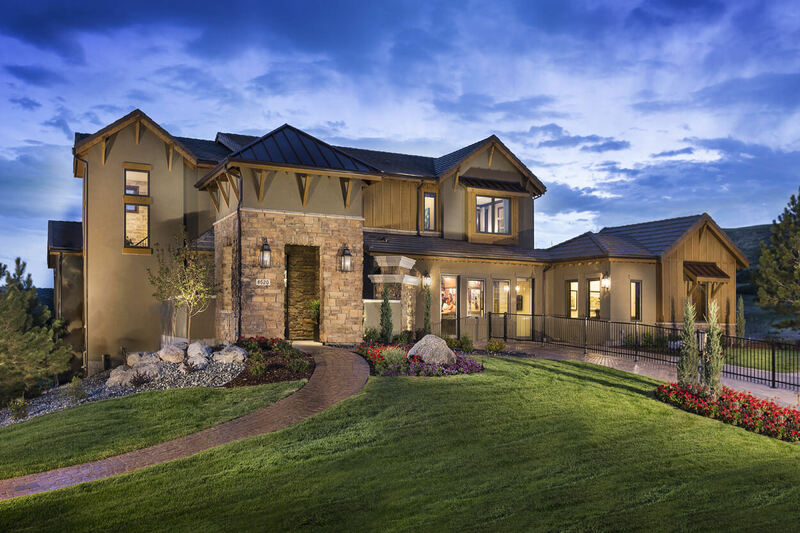 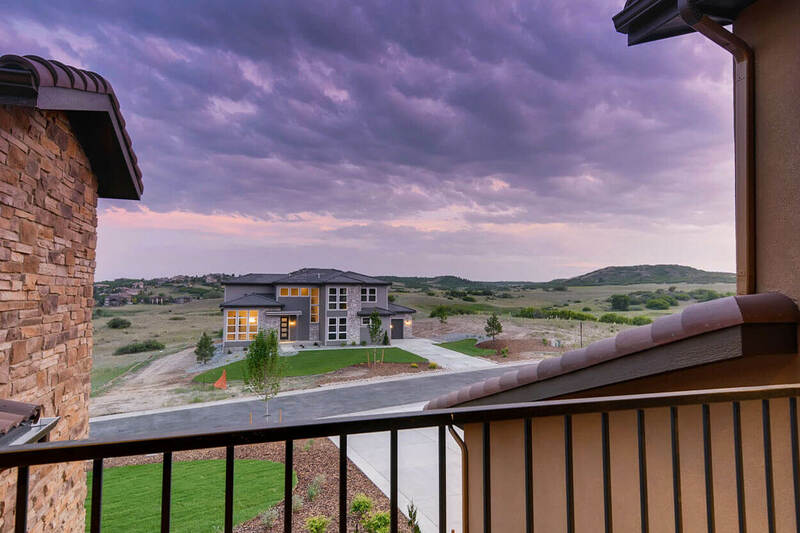 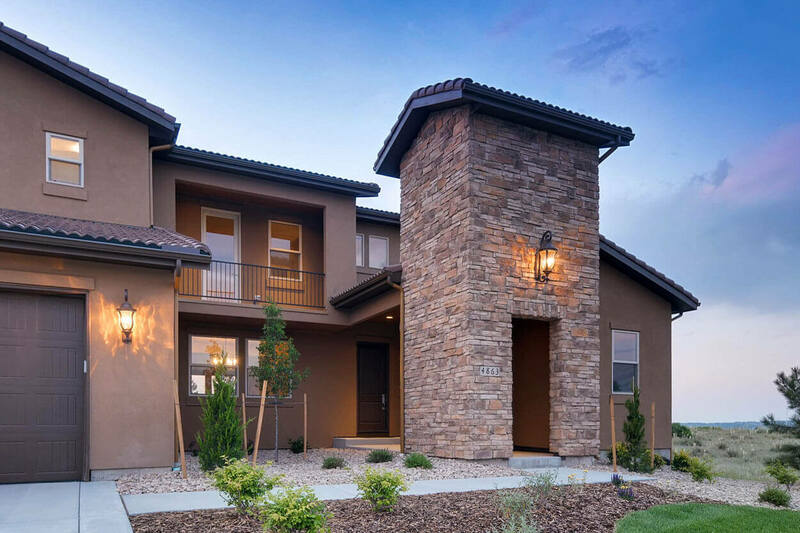 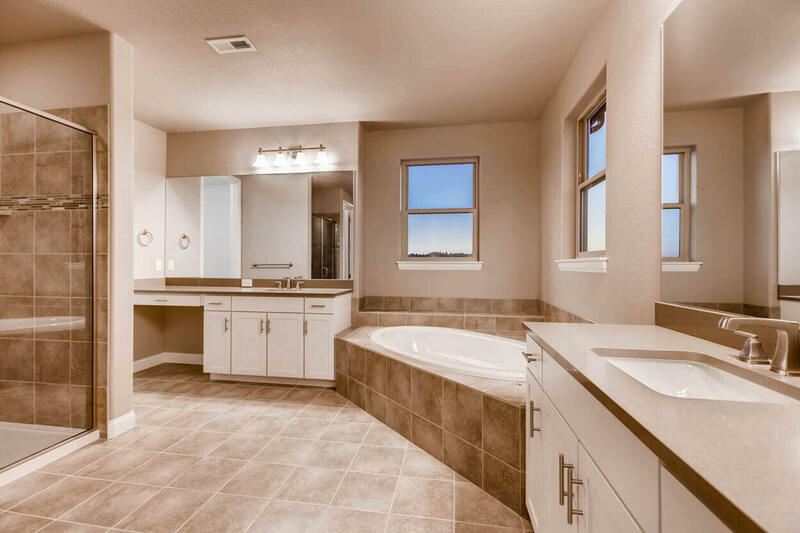 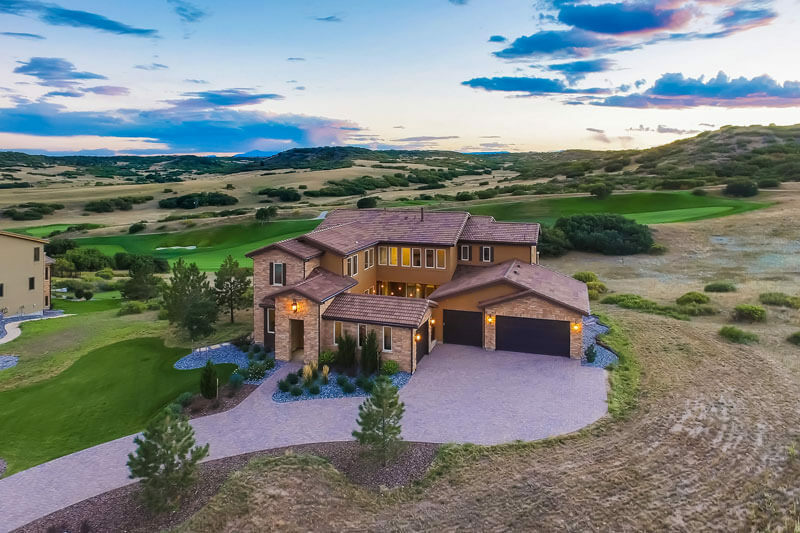 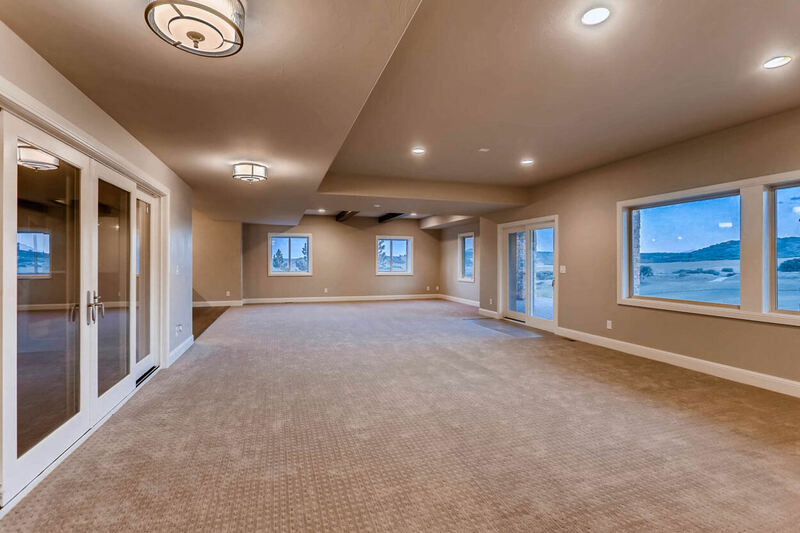 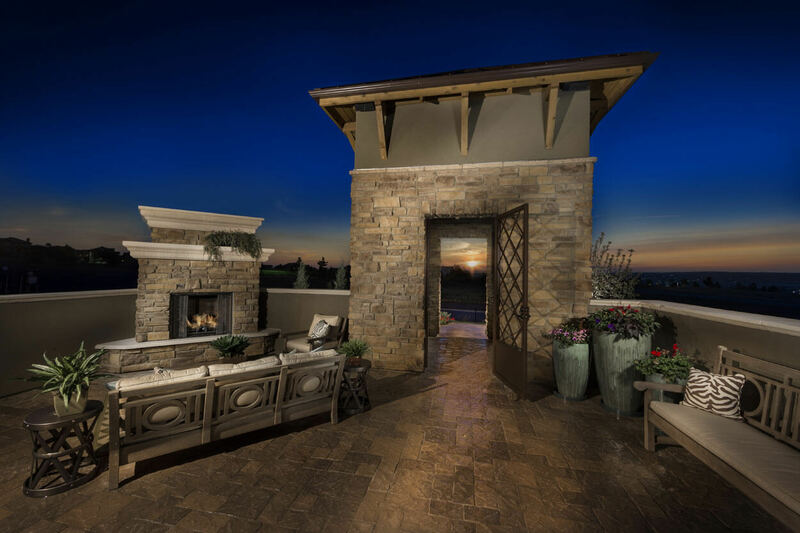 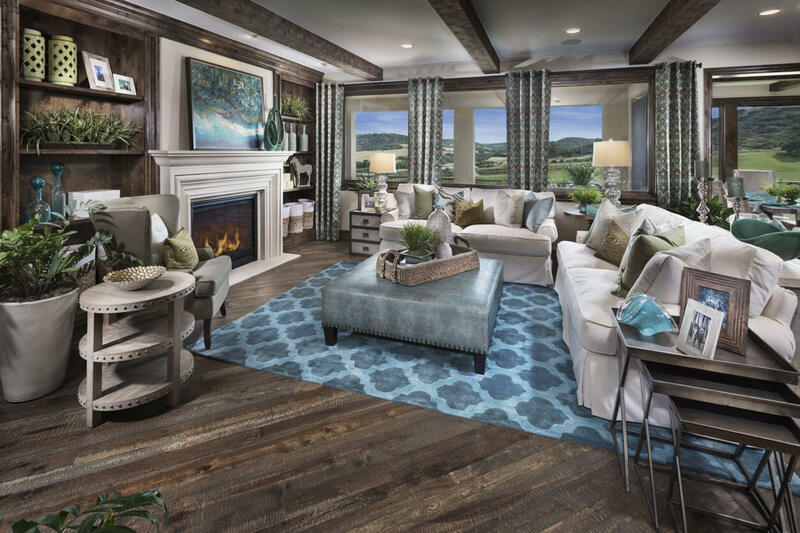 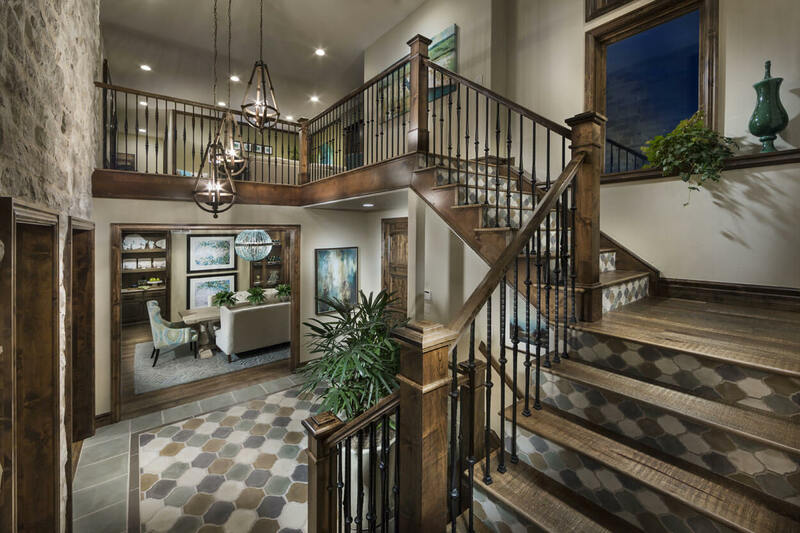 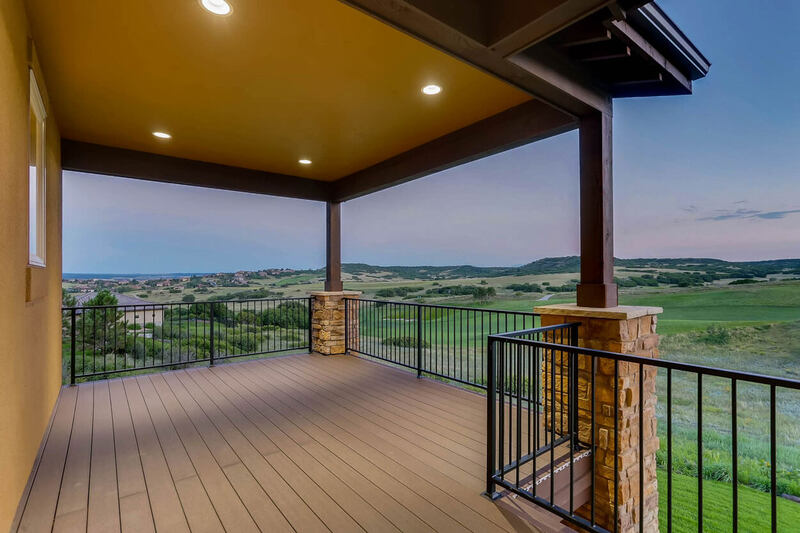 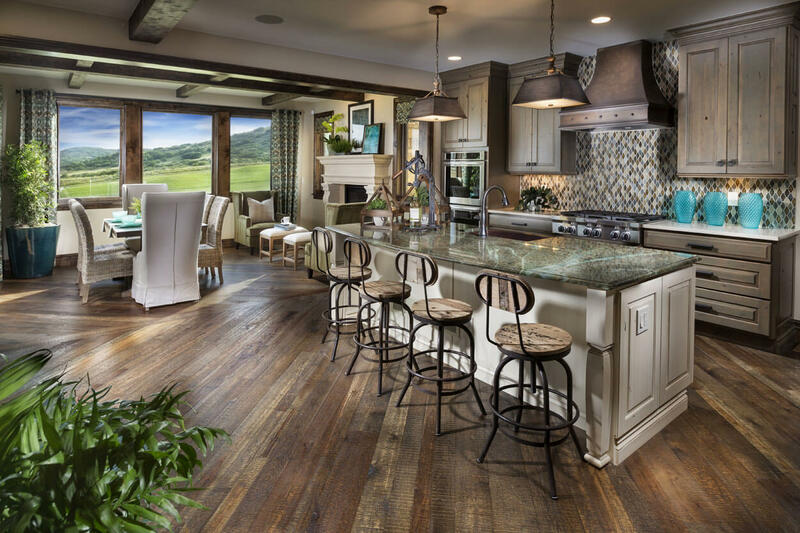 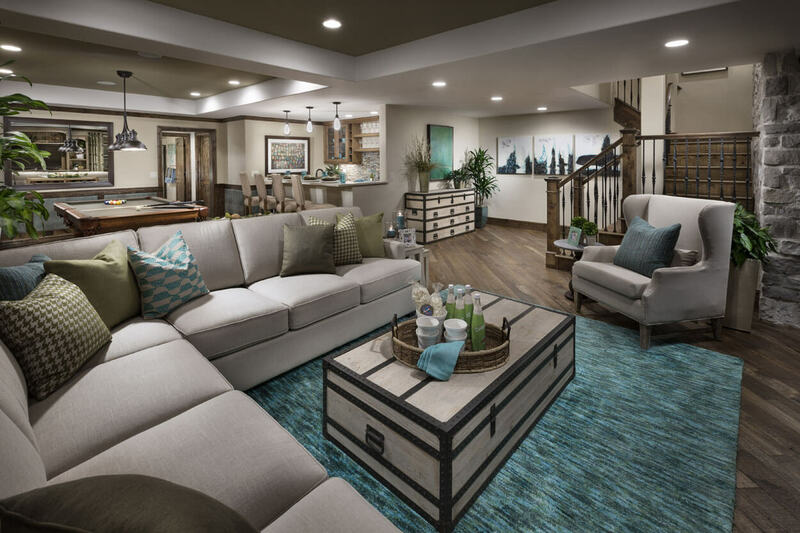 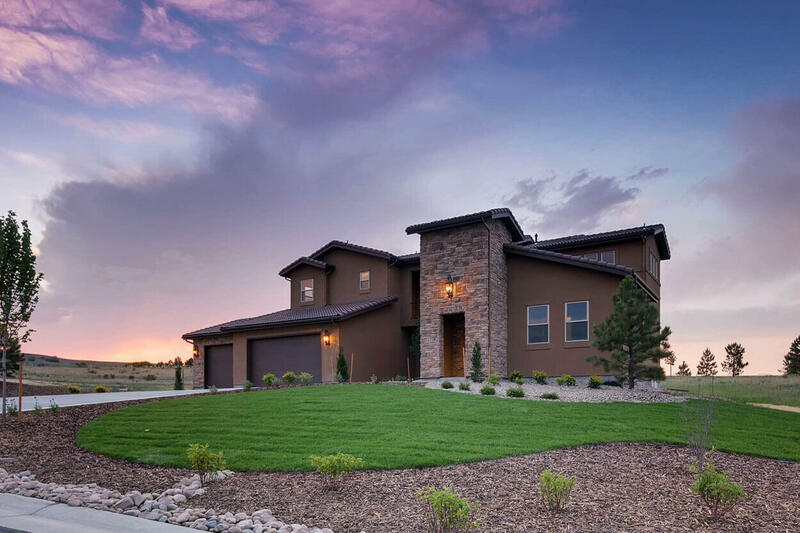 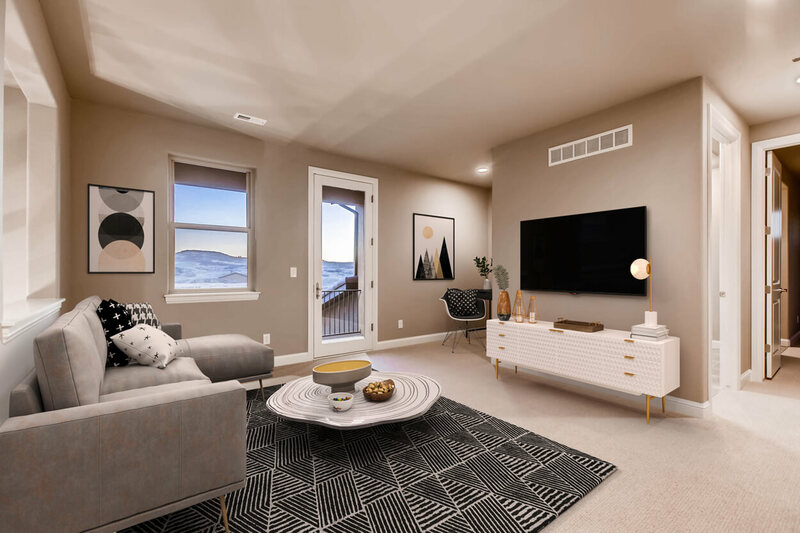 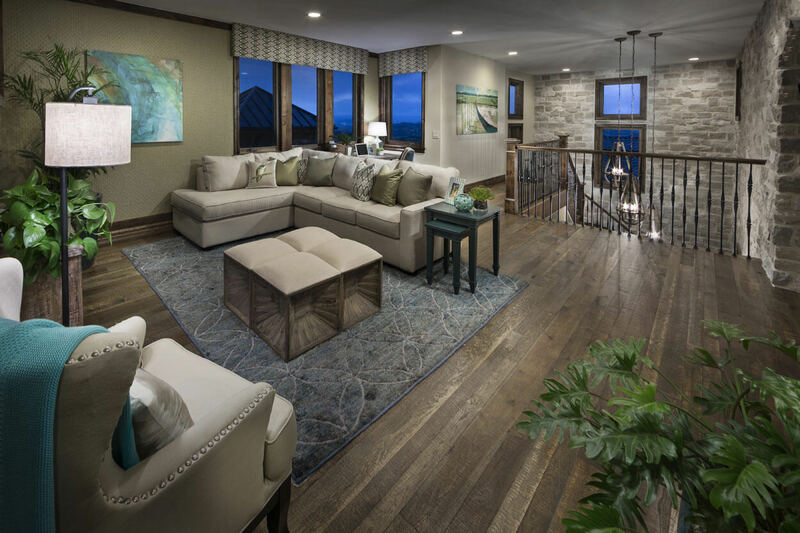 Gorgeous Spazio plan home with extensive outdoor living space located on the 7th hole of the Club at Pradera golf course! 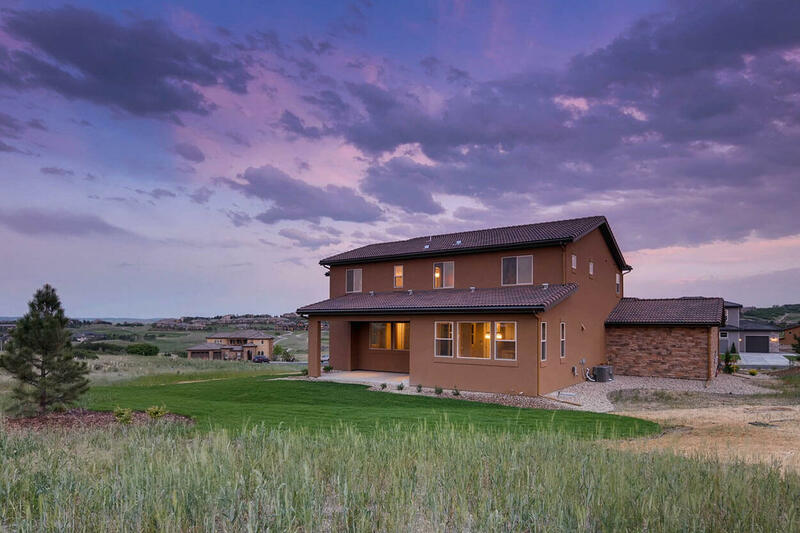 To schedule a showing, call 720-851-9411.